We are hearing these days (2017-05-19) of a soon forthcoming NDP motion that is supposed to kick-start federal electoral reform, and get it underway again. 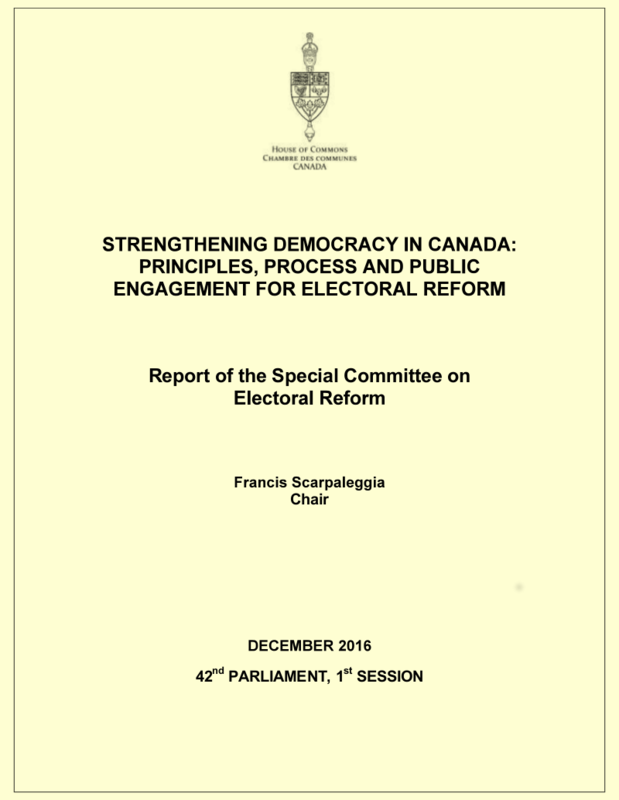 The motion is anticipated to ask the house to concur in the report of the Special Committee on Electoral Reform (ERRE) tabled last December. The narrative being advanced is that if this passes it will somehow reactivate electoral reform federally, and compel the government to implement the recommendations. This is not the case. The House cannot compel the government in this way, and it is foolish to advocate, or even to imagine that it will do so. 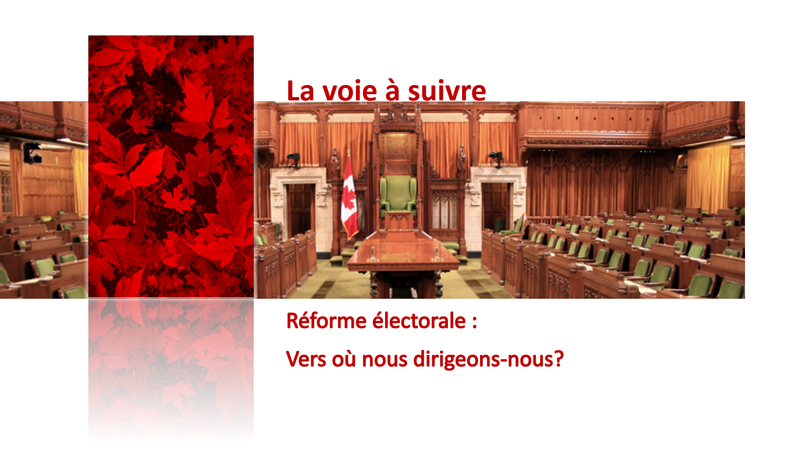 Even if the motion does pass it will do nothing to advance the cause of electoral reform. The narrative is disingenuous, in my view, and more about promoting the NDP and various activist organizations than actually pursuing real electoral reform. I have studied the ERRE report with some knowledge of what would be required to implement it. It should first be noted that the committee did not fulfil their terms of reference, and, secondly, that their salient recommendation (#12), simply is not achievable in the time remaining before election 2019. I therefore agree with the government’s decision not to proceed further with this report, and cannot support the anticipated motion. 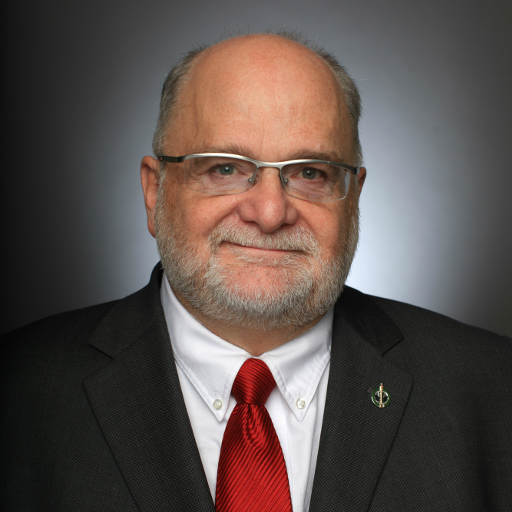 Nevertheless, I have been promoting electoral reform for a number of years, and while it is no longer on our government’s agenda, I remain engaged and committed to the effort. 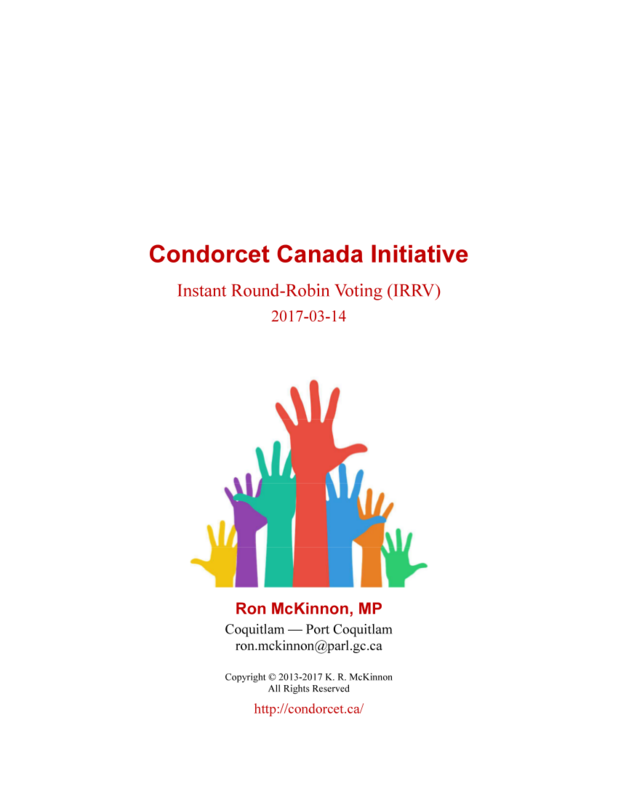 I am in fact proposing, as a straight-forward plug-and-play replacement to our current first-past-the-post system, a round-robin solution called Condorcet voting. This approach is scrupulously un-biased, offering no systemic advantage to any party. 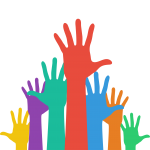 It fully utilizes all voter preferences from all ballots, eliminates concerns around vote-splitting and strategic voting, and can be achieved in the available time frame. 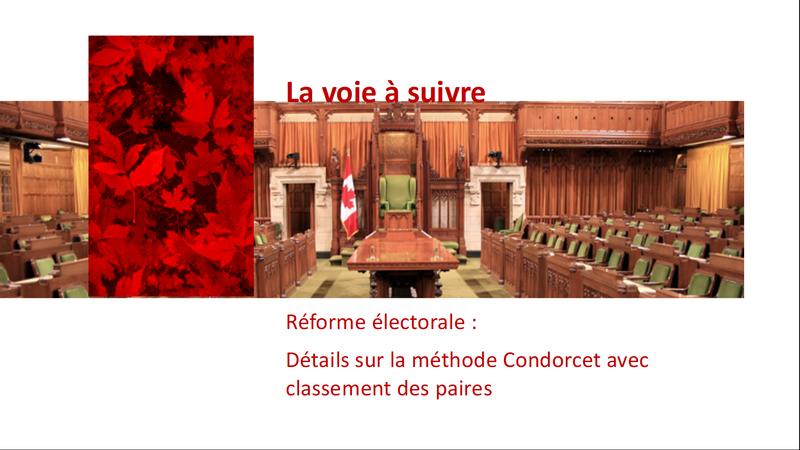 Condorcet voting has appeal both to those who promote Proportional Representation (PR) or multiple representation (MR), and those who promote Alternative Vote (AV) solutions; it truly captures the majority intent of the voters, while giving candidates who do not belong to the major political parties a real chance at securing a seat in Parliament. Beyond that, our government remains committed to improving this country’s electoral system and institutions in other ways. To this end we have already introduced legislation to repeal undemocratic elements of the previous government’s Fair Elections Act, and we will continue to move forward with measures to strengthen our democracy, including increasing transparency in political fundraising and protecting our democratic institutions from cyberattack.